The following comments by the Association of American Physicians and Surgeons (AAPS) are in response to the call for public input on the draft report from the Continuing Board Certification: Vision for the Future Commission released on December 11, 2018. If one were developing a product to sell in the open market, the results of the Vision Initiative study announced in the draft report would compel the recertification and “Maintenance of Certification” products offered by ABMS member boards to be shelved. Patient access to needed care is disrupted as physicians lose access to hospital privileges, employment opportunities, and reimbursement. Meanwhile the boards and its leadership profit handsomely. Therefore, AAPS calls for an immediate restoration by ABMS member boards of certification status to all physicians who have lost certification status solely because they have not complied with the requirements being demanded to maintain certification. 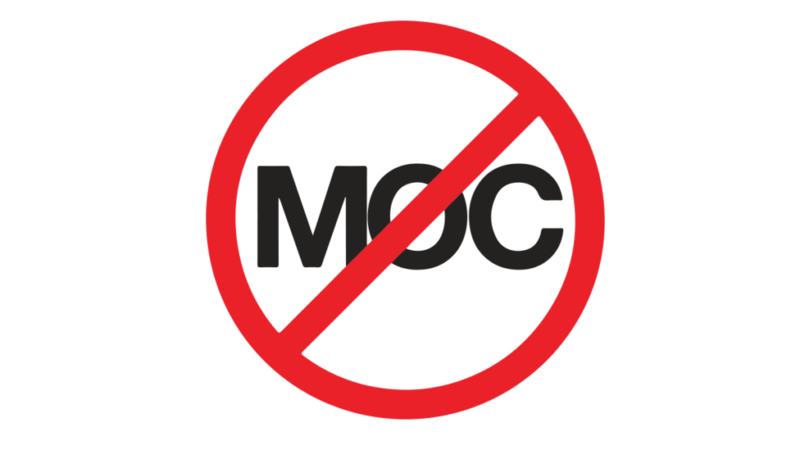 When physicians were asked if they valued MOC, only approximately one in 10 physicians (12%) said they valued the program, nearly half (46%) said they had mixed feelings about it, while 41% said they did not value the program. “ABMS Boards do not consistently provide useful feedback to diplomates as part of continuing certification programs. Feedback is a fundamental element of learning and improvement in any setting.” What good is an examination to evaluate competence if no feedback is provided? 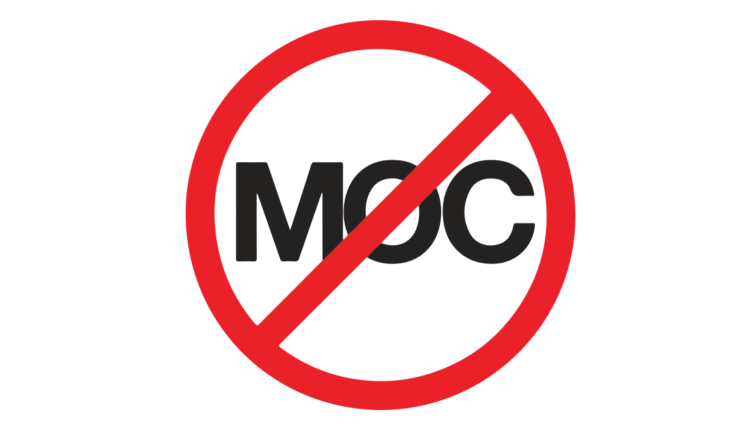 The Commission acknowledges that independent research is needed to determine the effectiveness of the MOC process if there is an association of continuing certification with patient outcomes. Additionally, research is needed on impact of continuing certification on the diplomate engagement, diplomate stress and burden, and the physician and specialist workforce. Simply rebranding of “Maintenance of Certification” to “Continuing Certification” as proposed will not meaningfully addressing the significant problems that plague these programs. It is not the intent of the ABMS Boards for continuing certification to be used as the only criterion for credentialing and privileging decisions. ABMS does not support he credential being used as the sole criterion to deny a diplomate an employment opportunity or loss of insurance reimbursement. 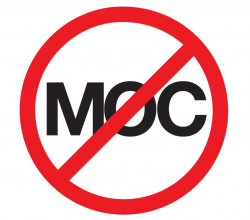 ABMS and member boards should support efforts to ensure that MOC participation is truly voluntary and that onerous. privacy-compromising, and arguably anti-competitive mandates, are not imposed on diplomates. Given the data collected from the Vision Initiative, it appears that ABMS member boards have irretrievably tarnished their claim to respect for their ethics and competence. 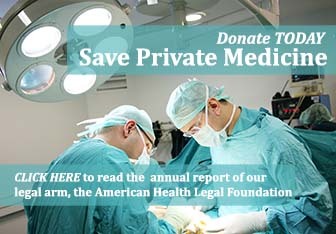 Their function appears calculated to bring in revenue at the expense of physicians and their patients; to self-certify themselves as the only experts in specialty care; to use fraudulent “studies” to try to demonstrate their worth; to limit access to services by limiting the number of training opportunities (aided and abetted by government); and to extinguish competition that could lead to medical breakthroughs. Excellent training, transparency, and competition are the keys to improving quality. Patient outcome, not MOC exams or modules, are the correct measure of quality. 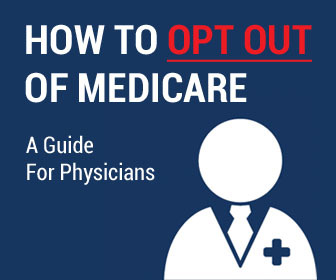 MOC should be truly voluntary, and physicians should choose their own path to sharpening their skills, like professionals. The very existence of efforts to mandate their product suggests that the boards themselves have no confidence in the training they provide. 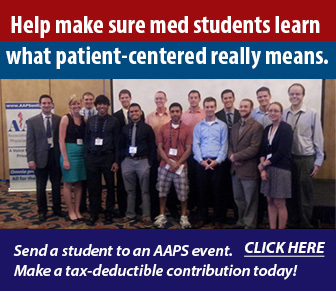 We urge the ABMS and member board to do the right thing for patients and the physician professionals caring for them. End the policies that tie board certification status to counterproductive, overpriced recertification products, whether branded as “Maintenance of Certification,” “Continuous Certification,” or something else.